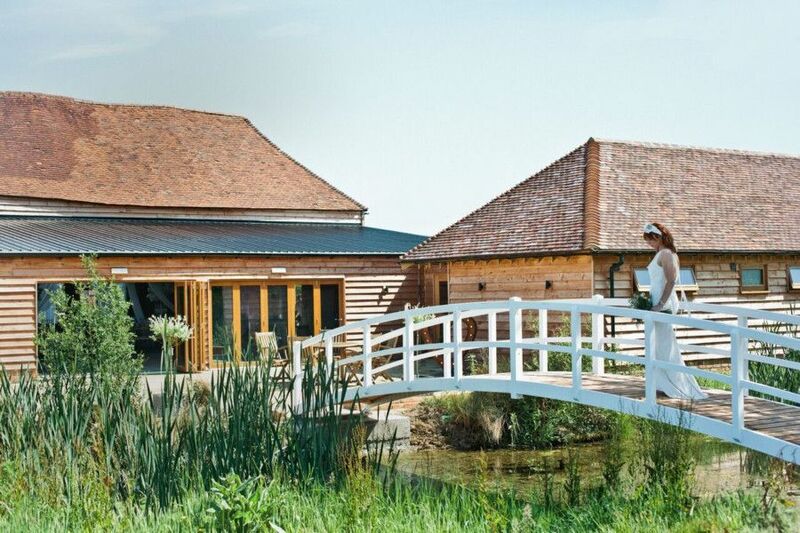 If you are planning your wedding and are trying to work out where to get married in Sussex then here are 12 hidden gems to consider. Ranging from lakeside venues to private homes, historic cinemas, to Mongolian yurts, all these venues offer you a chance to have a unique and memorable day. This beautiful 17th century barn renovation only launched as a wedding venue last summer (2018) so may not be that well-known. This stunning lakeside marquee wedding reception venue is nestled at the foot of the South Downs. This 100 year old cinema can host the ceremony in screen two and then the reception at its film themed restaurant. The beautiful estate is home to an impressive walled garden, fields and a forest school, with each venue offering something a little different.